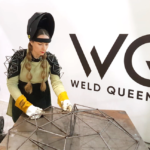 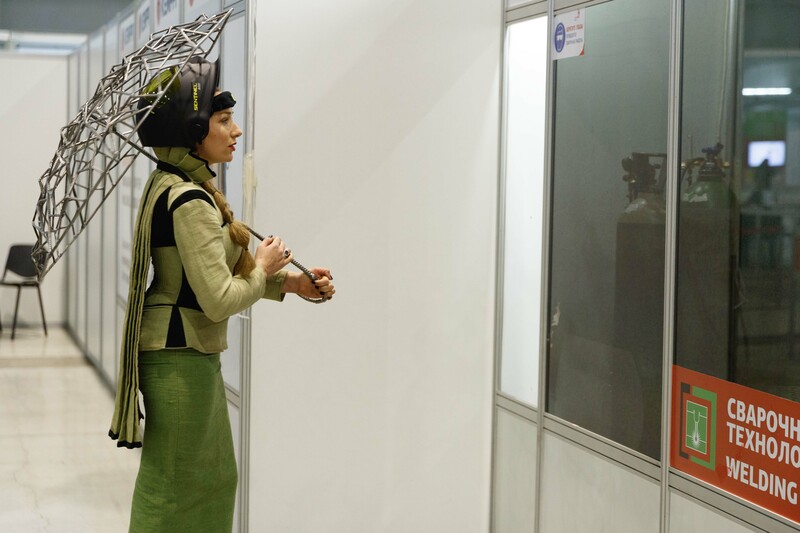 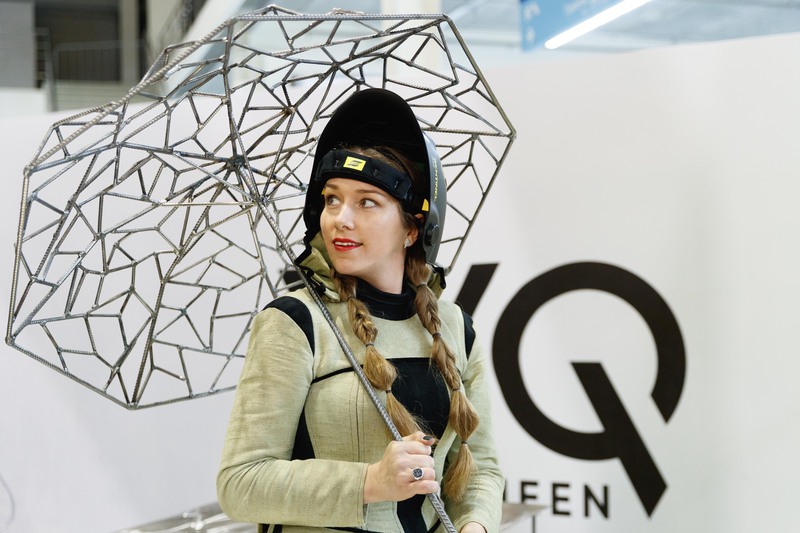 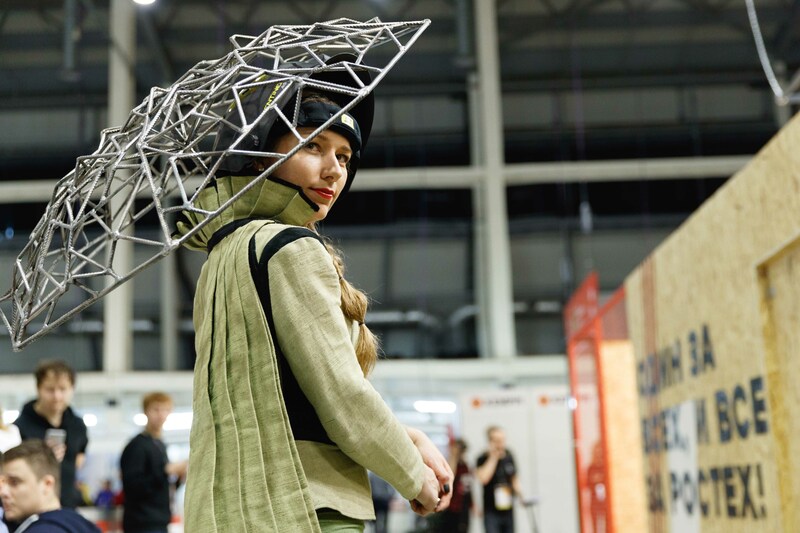 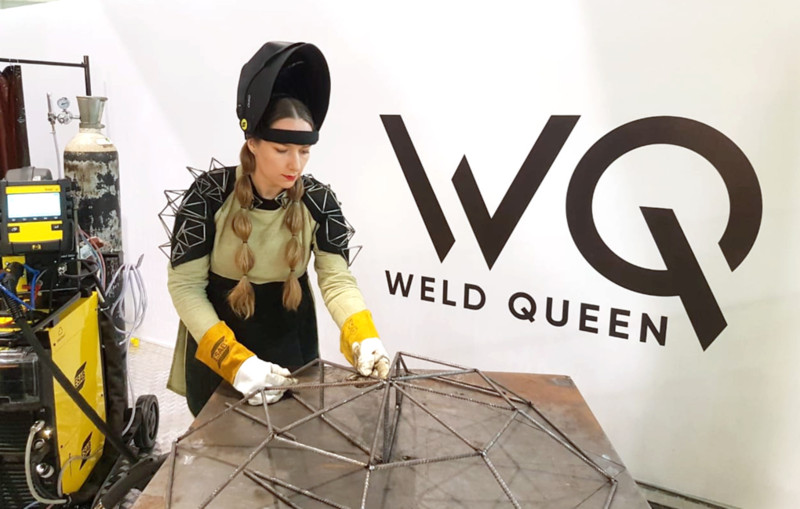 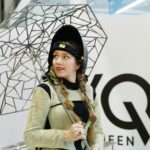 During the three days of the international championship WorldSkills Hi-Tech 2018 Alexandra Weld Queen created a performative object “Umbrella”, inspired by the relief of the Ural Mountains. 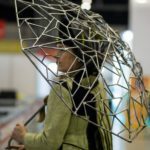 Combining the elegant form with the brutality of the material, the reinforcing Umbrella symbolizes the firmness and strength of character of a Russian man who is not afraid of difficulties and solves them “with a Royal scale”. 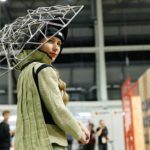 Object weight ~ 18 kg. 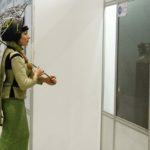 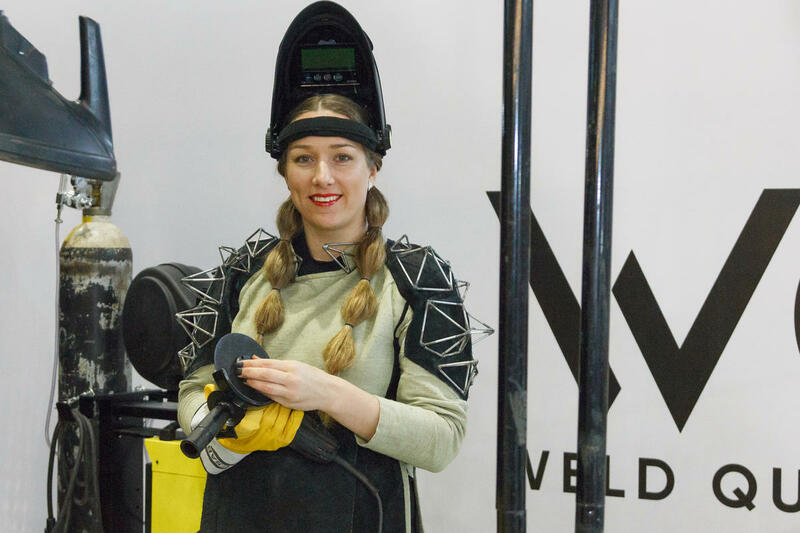 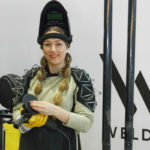 Worldskills Hi-Tech-Russia’s largest competition of professional skills among young professionals aged 18 to 28 years old, annually held in Yekaterinburg since 2014. 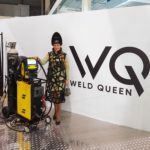 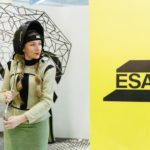 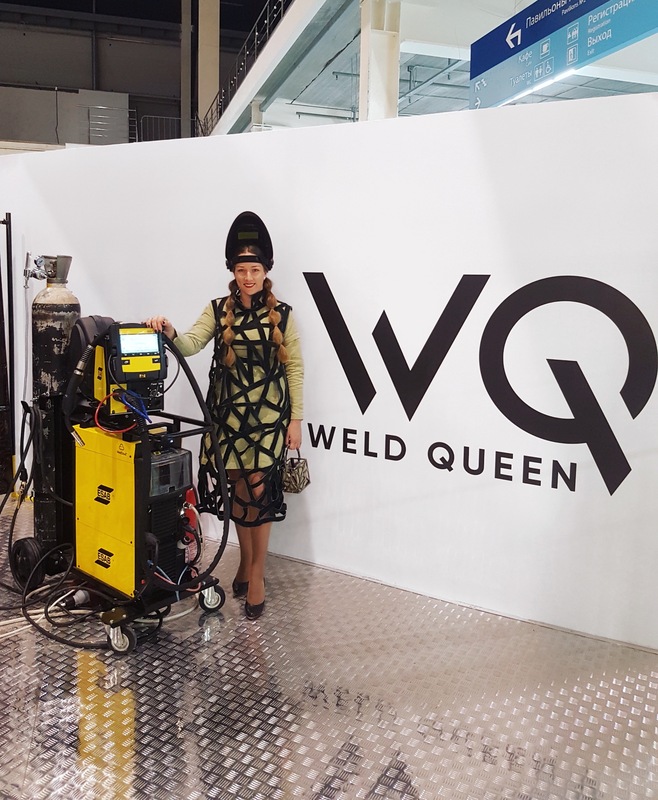 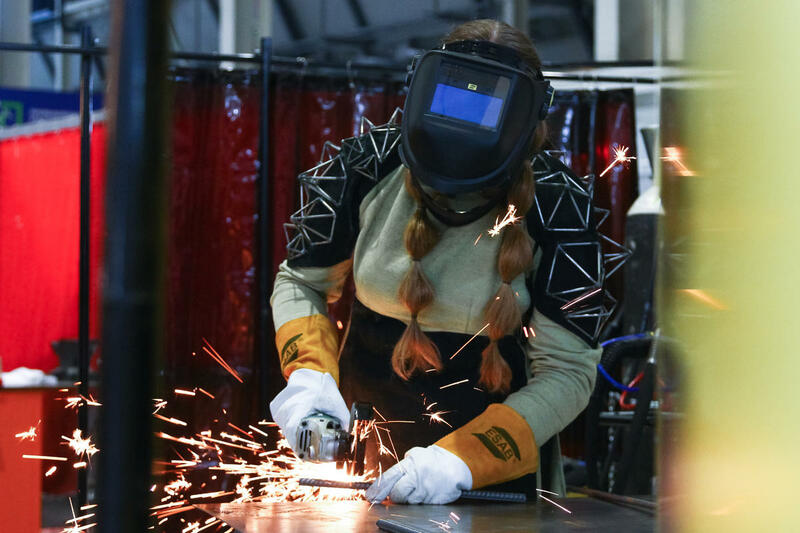 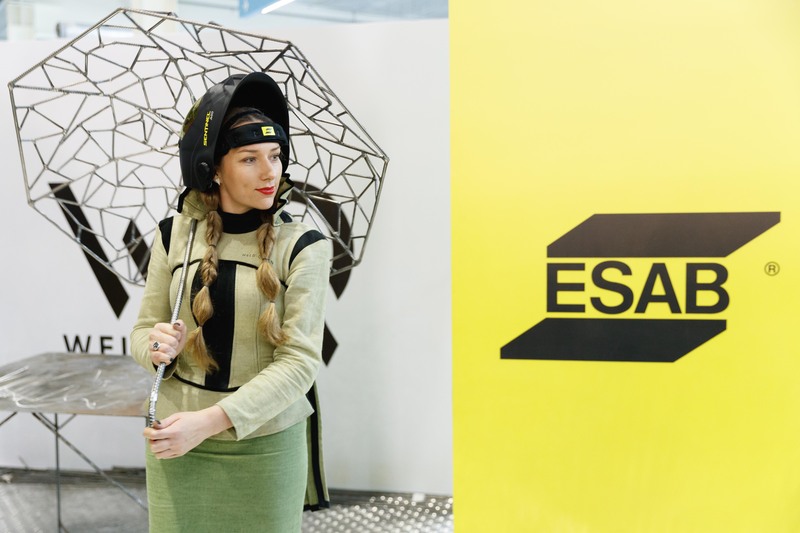 The creation of the object was made in collaboration with ESAB, a major global manufacturer of welding equipment and materials. 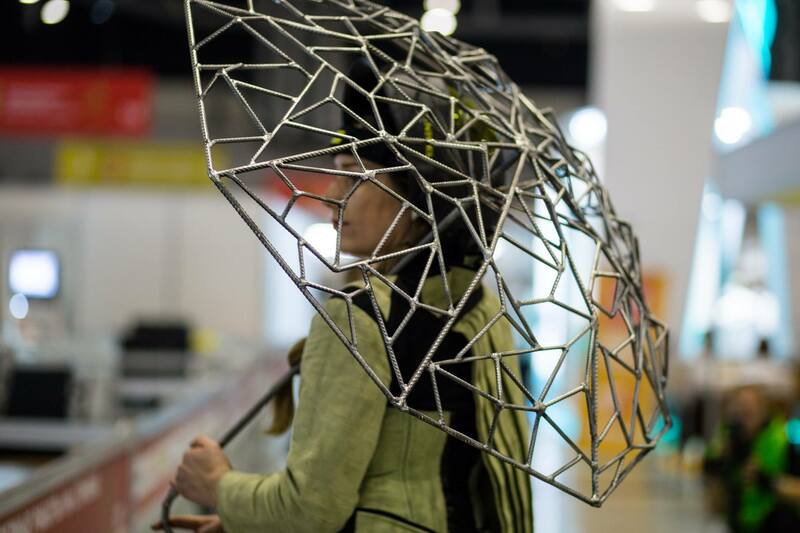 On the final day of the Championship, the Umbrella was solemnly transferred to the collection of the Rosatom company.